This was not an encouraging opening for a conversation. Alice replied, rather shyly, “I-I hardly know sir, just at present- at least I know who I was when I got up this morning, but I think I must have been changed several times since then,” said Alice. 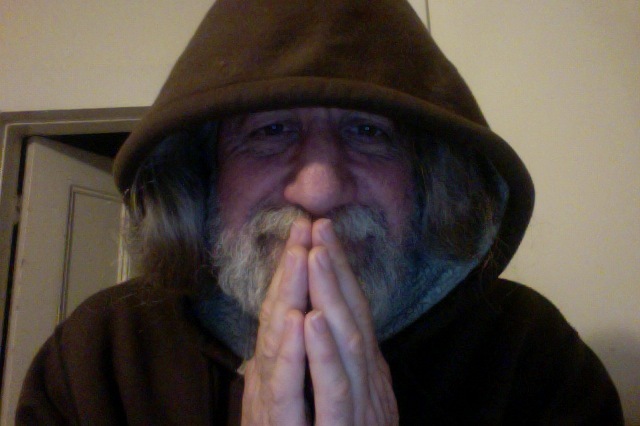 The manner in which we approach meditation, and unity within community have something in common with each other. In today’s approach to spirituality, both are focused upon a similar goal – Finding Ourselves. Unfortunately, that goal stands in the way of the path to real discovery. Community work and peacemaking sometimes goes no further than finding ways that two normally opposing groups agree with one another. Though this is good work, it does not go far enough. If I only know the ways in which you agree with me, and neglect to discover how we disagree and why, I have not met you at all. I have only met myself in you. In the same way that we try to find ourselves, we try to make peace with others – by focusing on self-validating positions. I recently spoke at Meziprostor, an underground Christian spirituality festival in the Czech Republic. 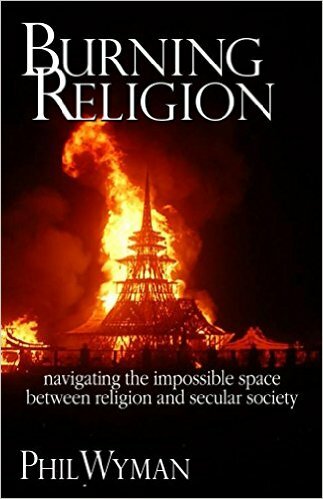 This was my topic, and it fits into the sequel (I hope to eventually complete) to Burning Religion. You can download the pdf or Word Doc to this teaching on my Patreon Site in the link below.